North East Corfu is characterized by beautiful beaches of the east coast (Pitamos, Gouvia, Dassia, Kommeno, Barbati), continuing with the Pantokrator mountain, and the villages Kassiopi and Acharavi on the very north. 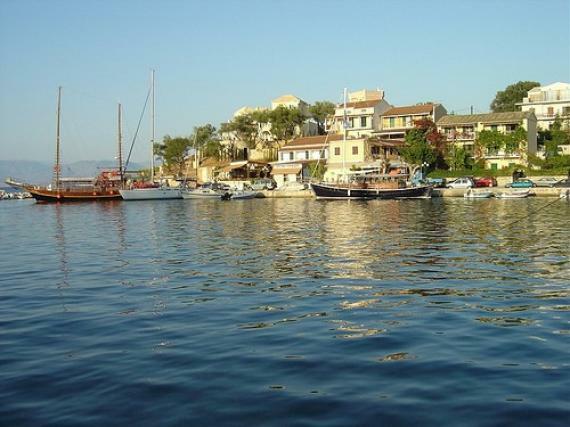 North West Corfu is facing the Diapontia Islands and is known for the beaches of Sidari. It covers the wider area of Paleokastritsa, many mountainous villages like Scripero, Kyprianades and Nymphes, where kumquat is grown predominantly, as well as coastal villages like Roda, Arillas and Peroulades.